This post is spoiler free. Reading this may be more valuable after watching Black Mirror’s latest release, Bandersnatch, but it’s not required. Black Mirror just released its latest project, Bandersnatch, on Netflix. It’s an interactive, choose-your-own-adventure film that follows a young boy, Stefan, through his journey in creating a video game called Bandersnatch. Um….Interactive?? Yup. There are pre-determined moments throughout the film where you choose what happens next. Your screen slows down and two options appear at the bottom of screen. This process is seamless and doesn’t feel gimmicky—it’s worth experiencing. The first choice you make in the film. Will Stefan eat Sugar Puffs or Frosties? 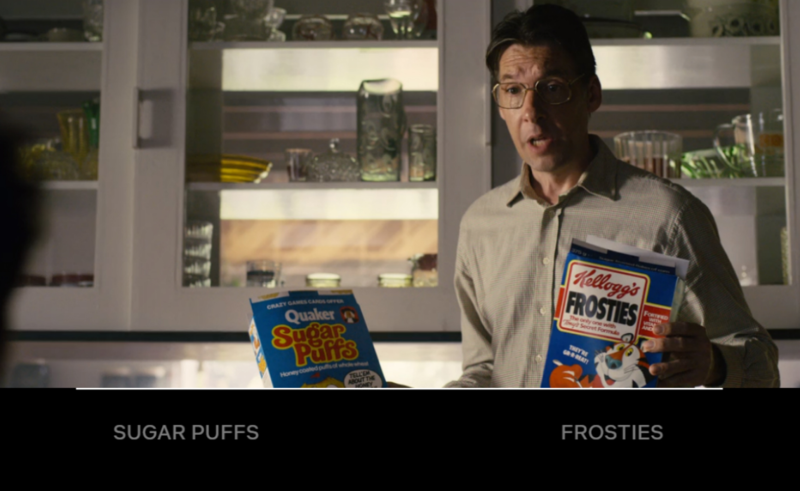 As a consequence of deciding what happens in Bandersnatch, the film is like a choose-your-own-adventure game. Each decision you make changes the film’s progression. I’m not going to talk about what happens in the film, but rather explore the larger idea and themes that Bandersnatch leaves us to digest. 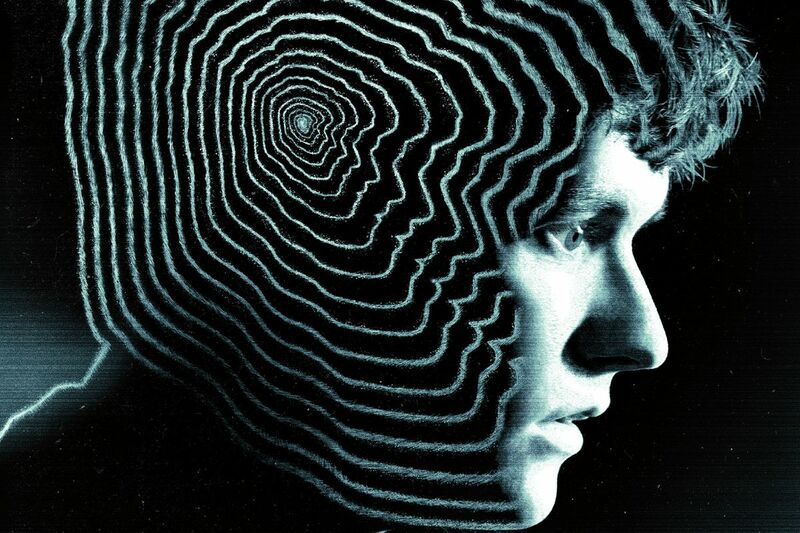 Bandersnatch largely explores the concept of free will. As a viewer, we make decisions about what Stefan does and how the story plays out. Just imagine if our lives were an interactive Netflix special, and someone behind their computer screen—let’s call them Tina—was watching us, deciding how our life story played out. Who’s in control, then? It’s easy to say we aren’t in control. But is Tina, really? When we watch Bandersnatch, we’re given options for what happen in the story, but we don’t choose what our options are. The directors chose that. So we’re not truly in control. We are merely presented with the illusion of choice. The directors of the film create the paths, and we just decide which one to go down. Also, regardless of which choices we make, those other choices still exist. Our story where Stefan eats Sugar Puffs for breakfast is no more correct than another Netflix viewer who makes Stefan eat Frosties for breakfast. Our stories are equally right, which means they co-exist. Since all of the options happen, we’re just choosing which slice to watch. In this way we don’t really control the story. It’s, again, an illusion of choice. We’re just seeing what we want to see, but those other things still happened. Another thing to keep in mind is that Netflix really wants its users to be engaged and constantly watching content. They think of ways to attract us to their platform and keep us there. It may not surprise you that interactive content increases user-engagement. Since you’re interacting, you HAVE to watch. In this way, Netflix is in control. We make the decisions, but they control the options we decide from. We command the story, but they command our attention. We watch the shows we want, they collect the data they need.